Welcome home to Mountain Valley Apartments. 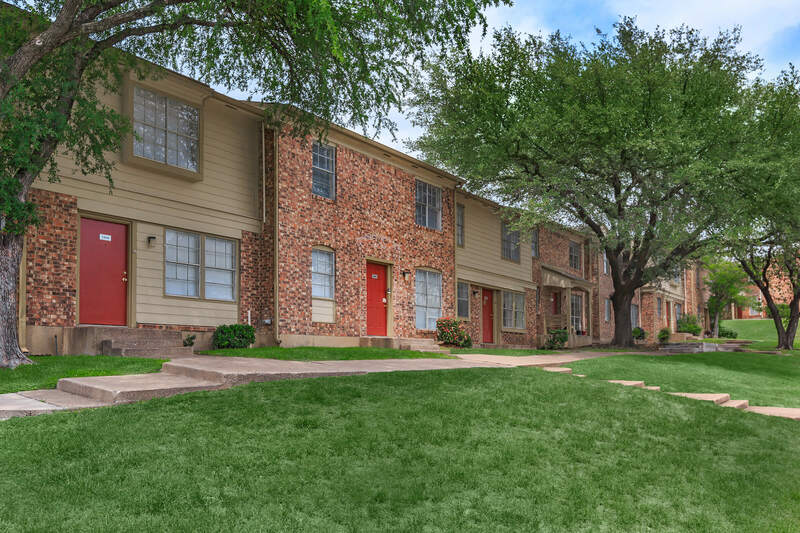 A great location in the Dallas ISD and stylish interiors make Mountain Valley Apartments one of the best communities in Dallas, Texas. Not only does this community boasts a tranquil setting, but our well-established neighborhood provides easy access to numerous highways, shopping, dining, entertainment, and more. Mountain Valley Apartments is proud to offer unique one, two and three bedroom floor plans. Our open interiors feature fully-equipped kitchens with microwave and dishwasher, ceiling fans, spacious walk-in closets, mini blinds, extra storage, all paid utilities and more. These residences are sure to please and inspire! Mountain Valley Apartments is not just dedicated to great apartment home living, our community gladly offers our residents access to a variety of amenities. Residents enjoy our guest parking, beautiful landscaping, an on-site laundry room, on-call and on-site maintenance, professional management, and more! Call us for a personal tour and get a glimpse of the best only at Mountain Valley Apartments.